A child kisses an elderly woman. A little girl hugs her grandmother. 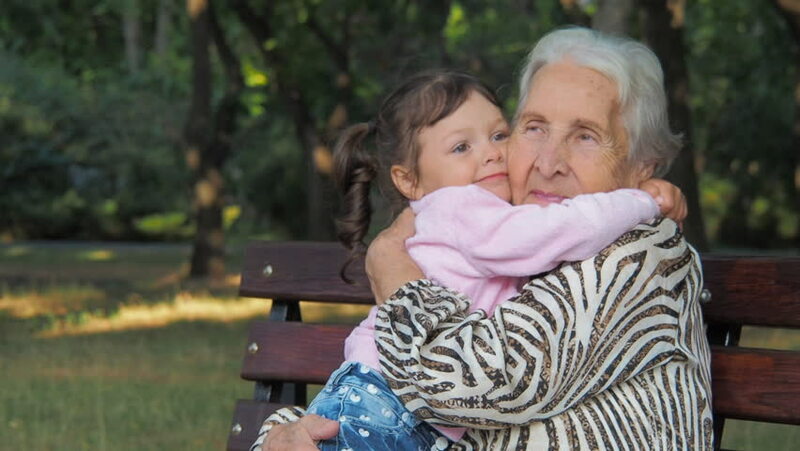 hd00:10A little girl is hugging an elderly woman. Granddaughter embraces his grandmother. hd00:09A child looks at his grandmother's hands. An elderly woman shows the hands of her granddaughter. hd00:06Happy granddaughters hug grandmother. Little girls hug grandmother. hd00:11Children are hugging an elderly grandmother. Happy little granddaughter with grandmother in the park. 4k00:304K Family generations - grandfather & granddaughter sitting in the garden & reading together. Shot on RED Epic. hd00:12The face of an elderly woman and a child. Faces close-up of grandmother and granddaughter.